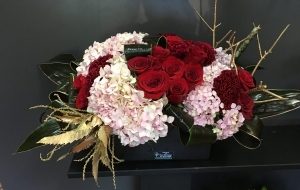 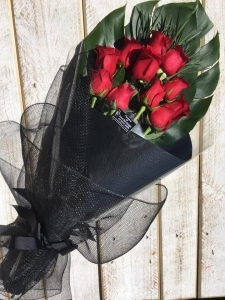 We work in a professional florist studio in the South East of Melbourne, hence we do not have a shop front you can visit but this enables us to produce stunning arrangements for any occasion at competitive prices. 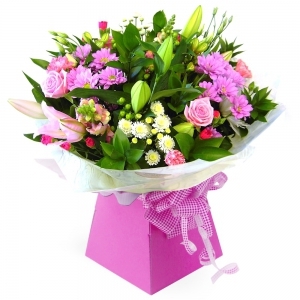 Call us on 0403273426 or order online and select one of our fresh floral bouquets or arrangements. 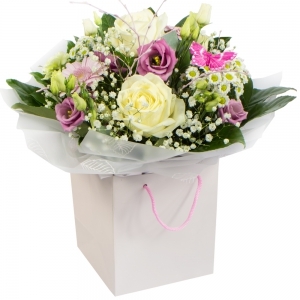 We are fully trained and friendly qualified florists. 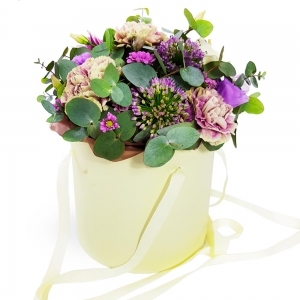 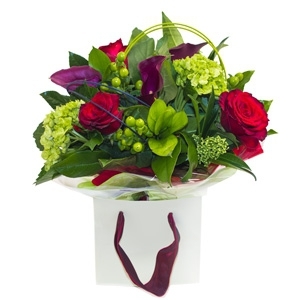 We are passionate about flowers and flower designs, some of which can be viewed on our website. 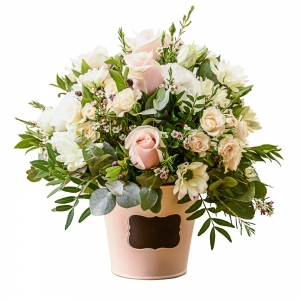 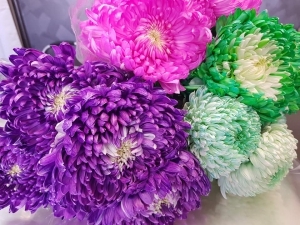 If you don't see a flower design you want, don't worry we will try our best to create that. 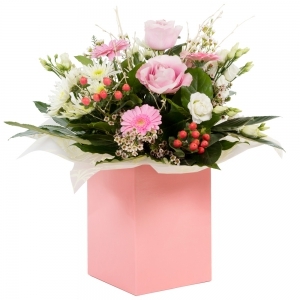 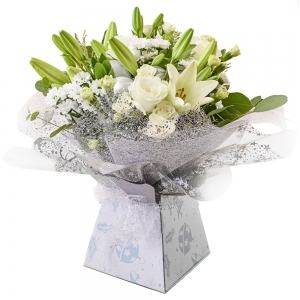 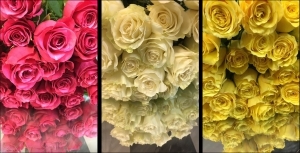 We have a huge range of floral products such as bouquets, arrangements, funeral tributes and plants. 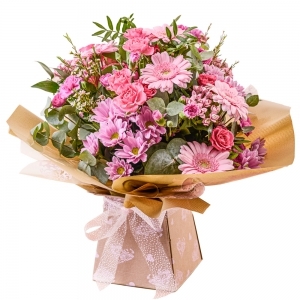 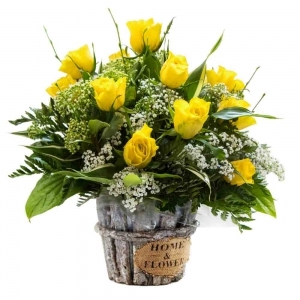 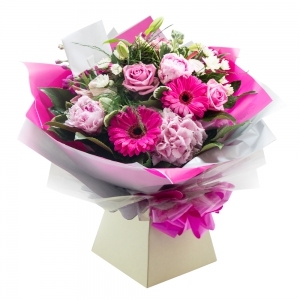 Here at Melbourne South East Florist we can hand deliver beautiful fresh flowers and can hand deliver to your chosen recipient or address and we will only use the freshest blooms of the day to create your stunning bouquet or arrangement. 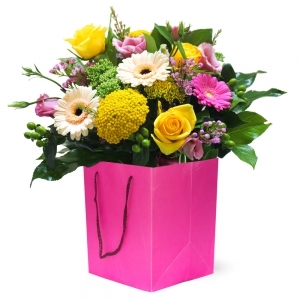 Was told the smell was beautiful a shame internet could not send that as well as a lovely photo of the flowers thank you.